First up were the U15 Boys team, with the trio of Tom Corcoran (11.34), Thomas Ralfs (13.30) & Oliver Sutcliffe (11.39) finishing in 30th place over their 3.1K course. 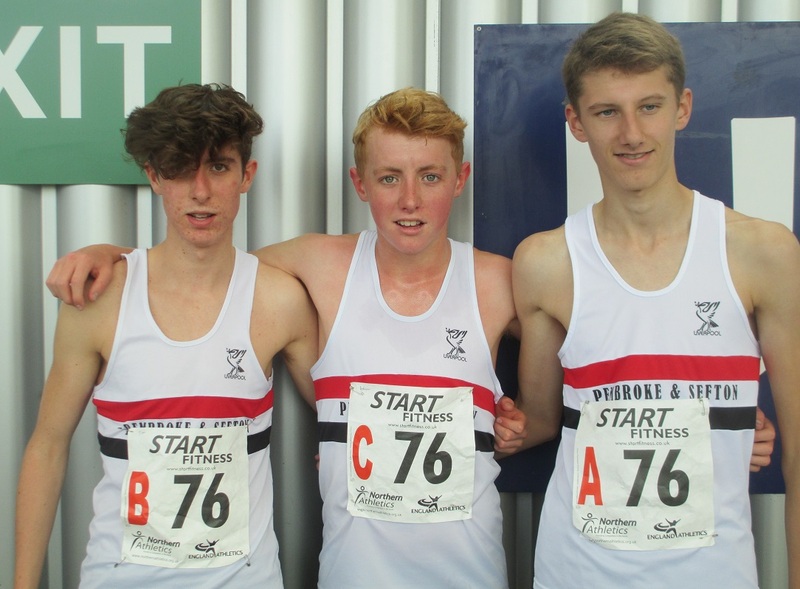 The U17 men’s team all ran consistently over their slightly longer course of 3.7K and after Ross Harrison (11.54) & Tom Dickinson (12.19) both finished in 15th place, a determined run by Adam Jones (11.46) made up 6 places to ensure the team finished in 9th place out of the 32 teams. 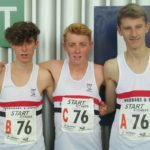 It was always going to be a challenge for the men’s team to finish in the top 25 in order to qualify for the national finals and so it proved to be. The 6.4k course involved two laps. Luke Edwards on leg 1 ran 21.57 to finish in 50th place before an outstanding run from Dan Jones (21.41) brought the team back to 43rd. 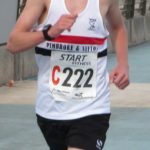 As an under 20 athlete this was Dan’s first race at senior level and he ran the club’s fastest leg of the six. Contributions from Jack Crook (22.21), Jonathon Bride (22.17) and veterans Mark Wynne (22.22) & Bernie Murphy (23.54) meant the team was placed 34th out of the 110 finishers. 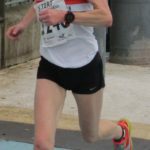 Kirsty returned to the roads on Sunday to finish first lady (31.23) and 10th overall in the English half marathon & 10K race held at Warrington. The race itself was won by veteran LPS runner, Kevin Usher (35.04). Meanwhile, Victory Gilbody finished a very creditable 5th place in this season’s Merseyside Grand Prix series of races. 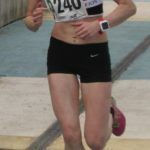 Victoria completed 8 of the 10 races in the series and competed against 371 other runners.